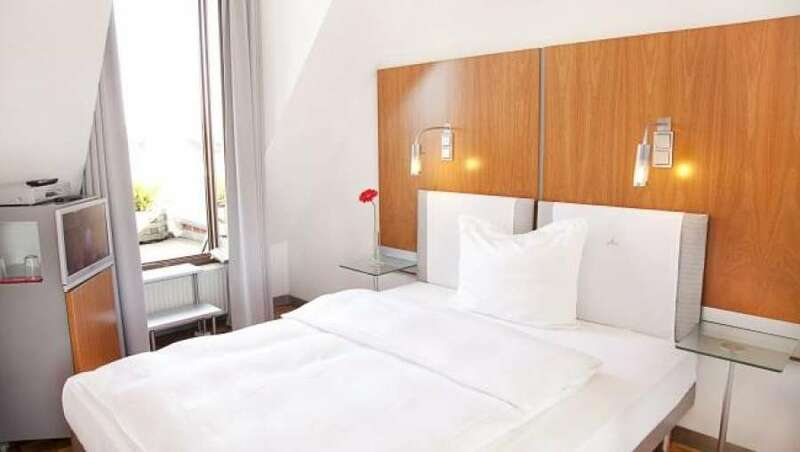 The stylish HOPPER Hotel et cetera offers 48 modern, en suite guest rooms. 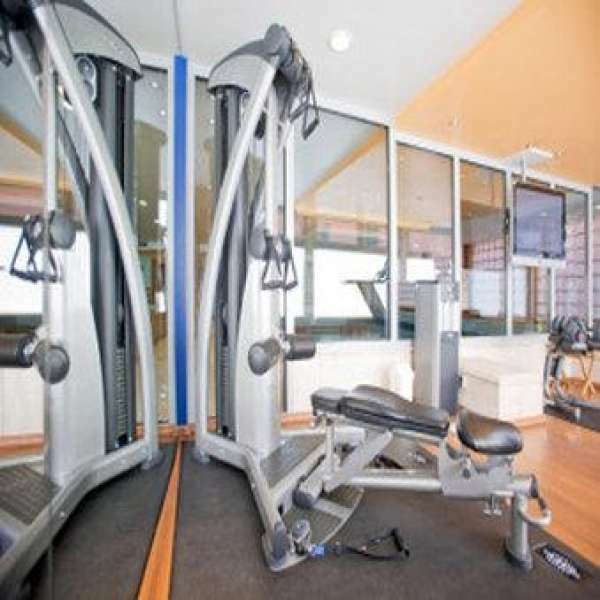 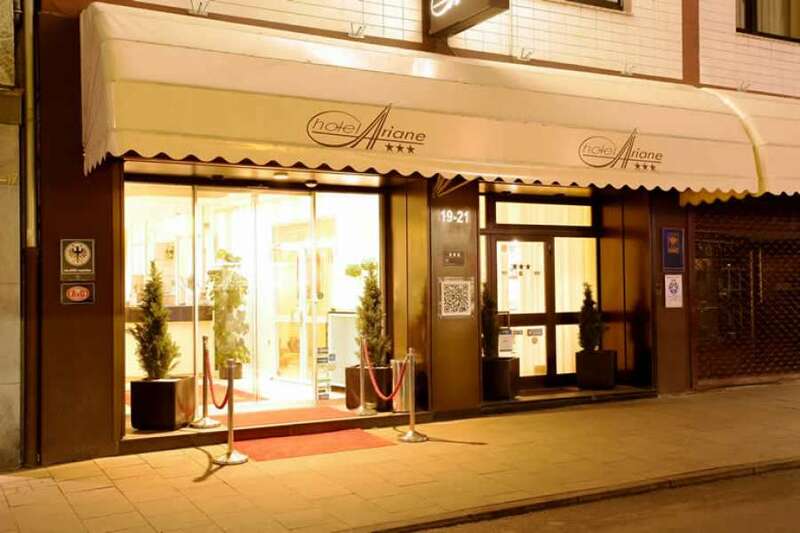 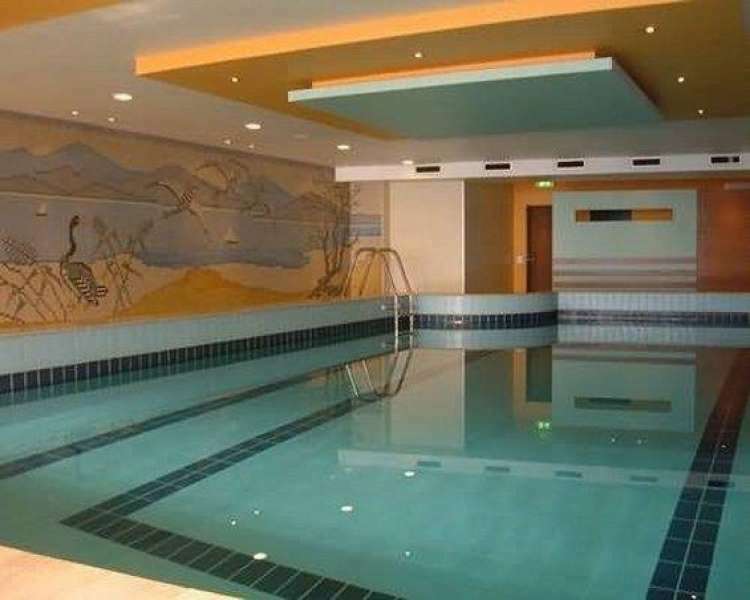 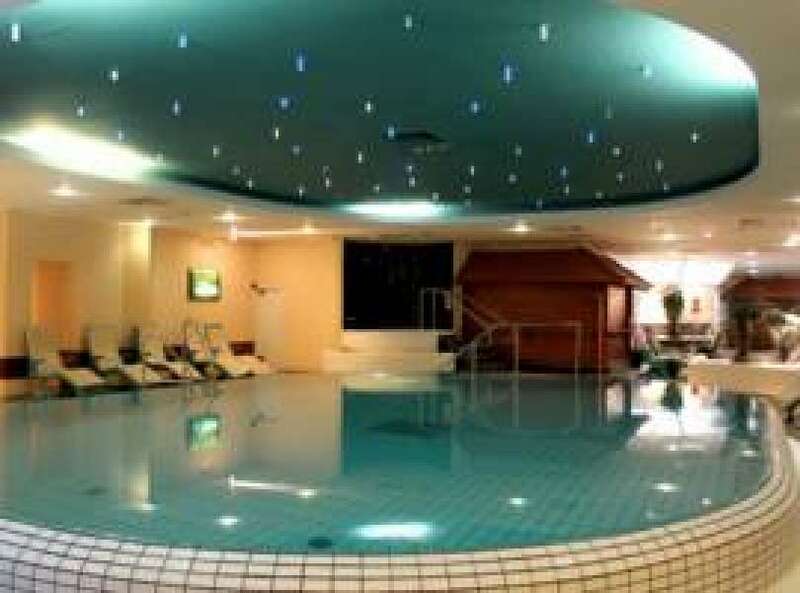 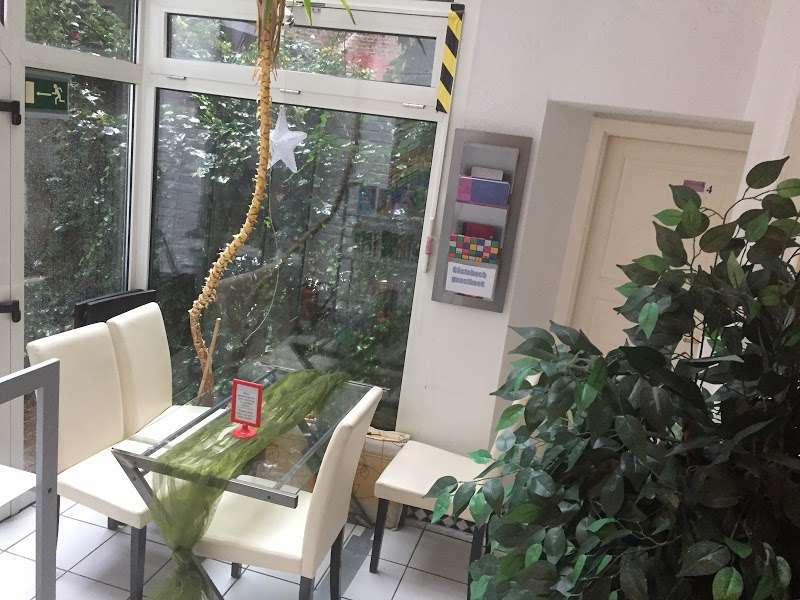 The hotel has a gym, solarium and sauna, and the onsite restaurant has a courtyard terrace, serving a variety of international dishes and wines. 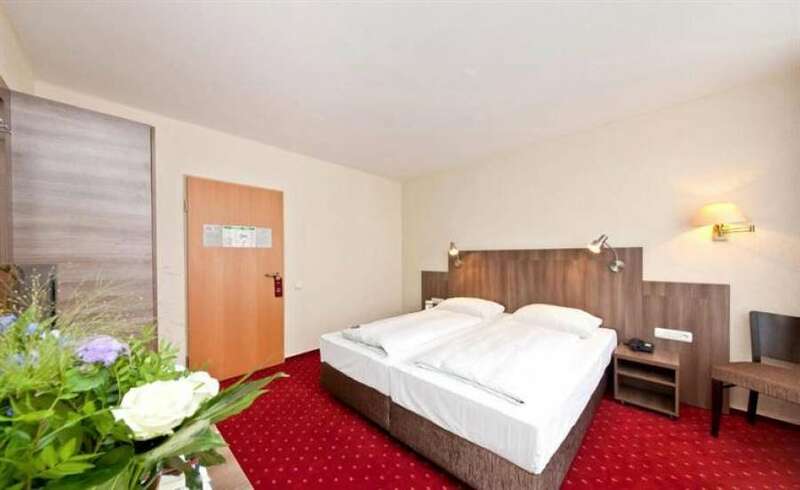 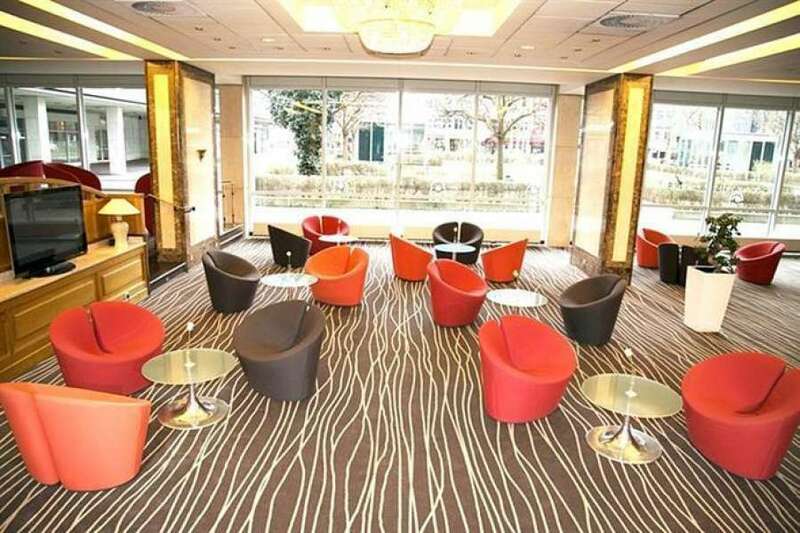 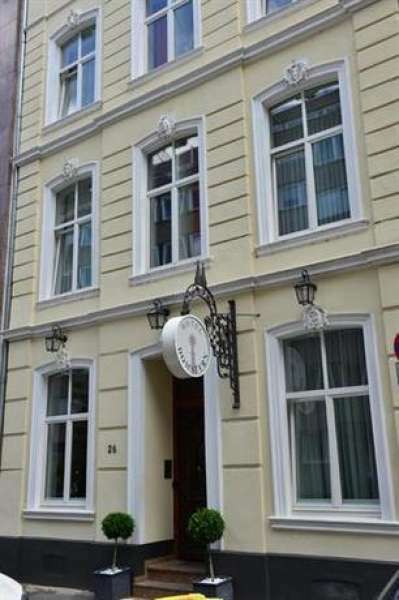 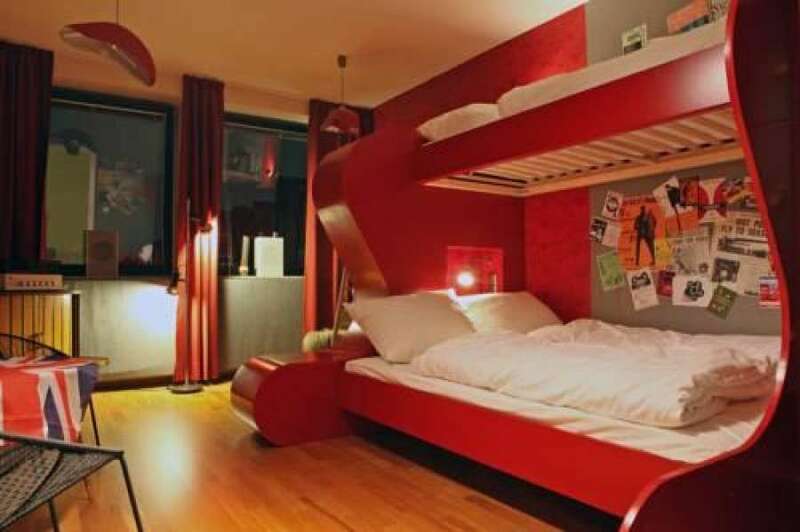 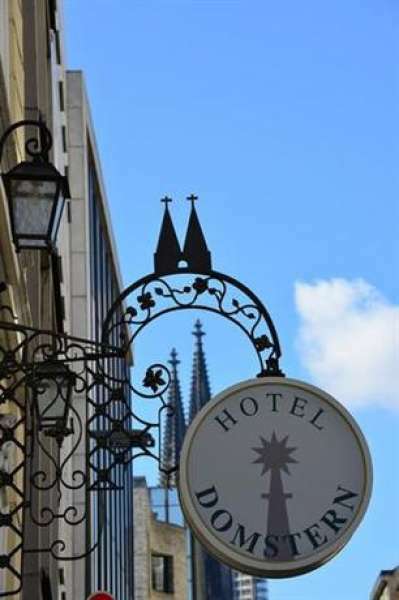 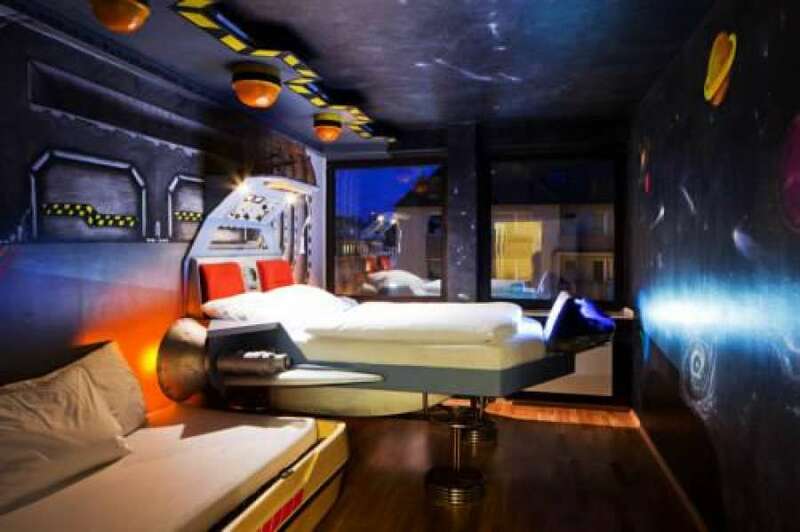 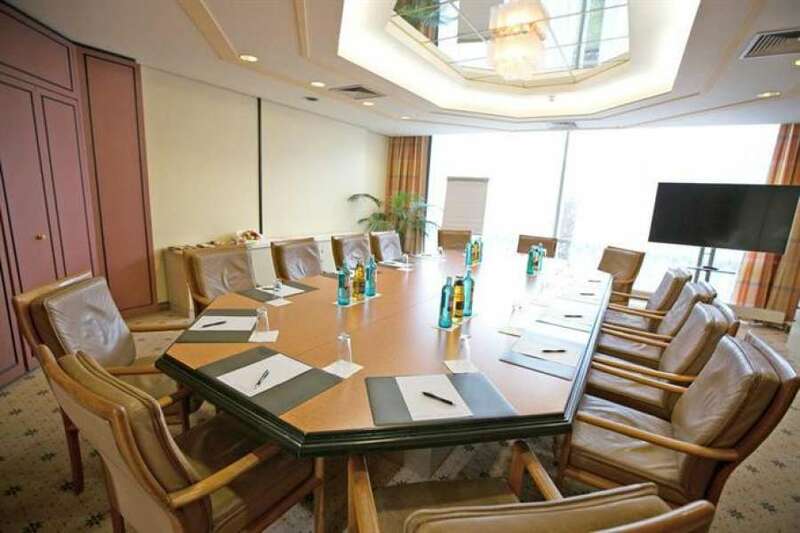 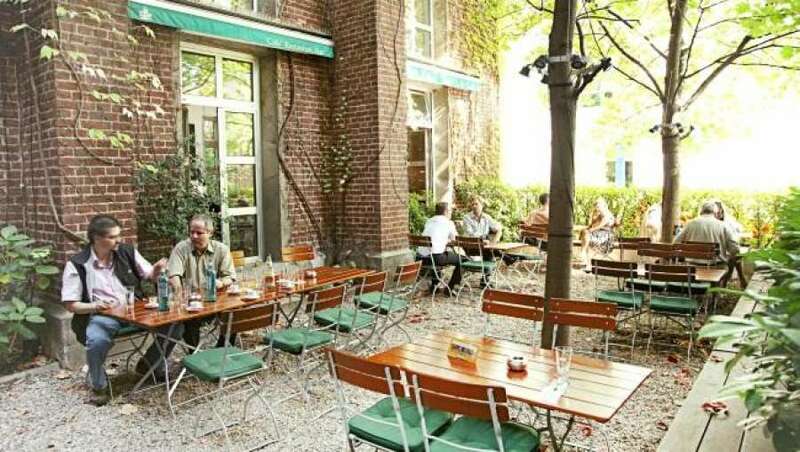 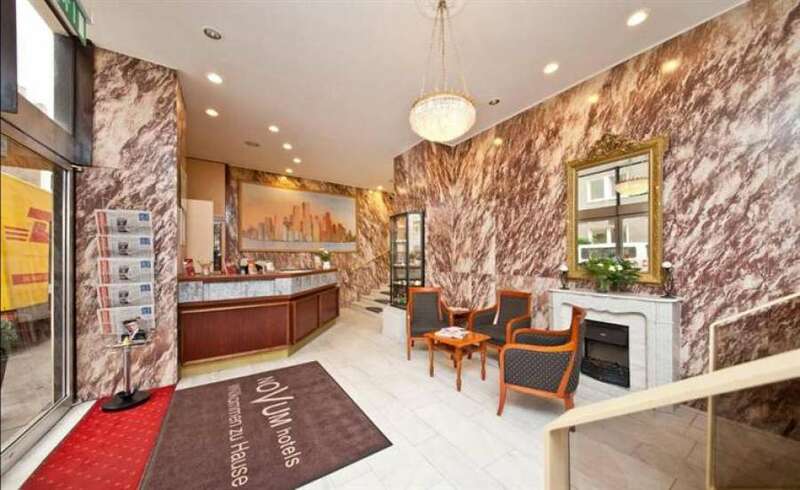 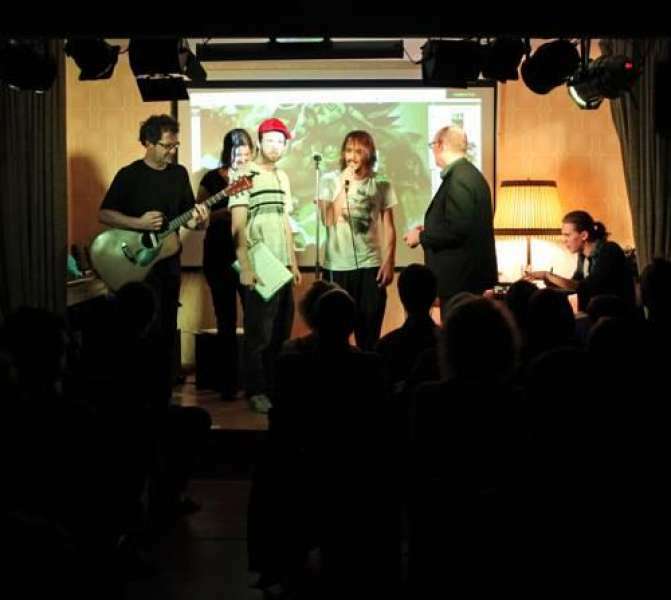 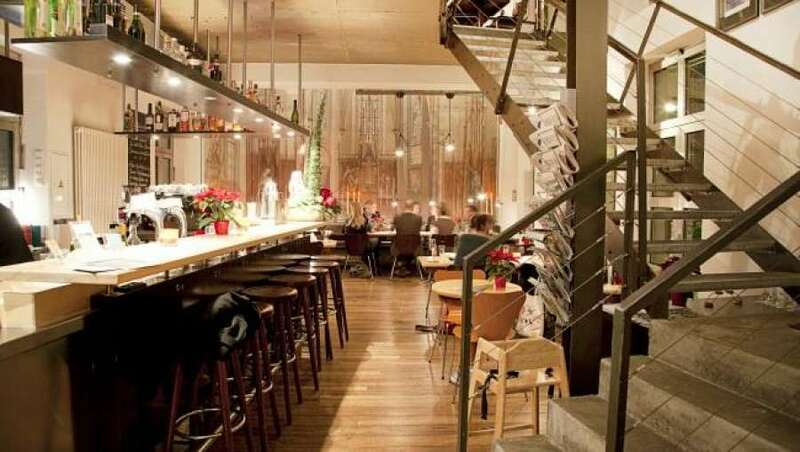 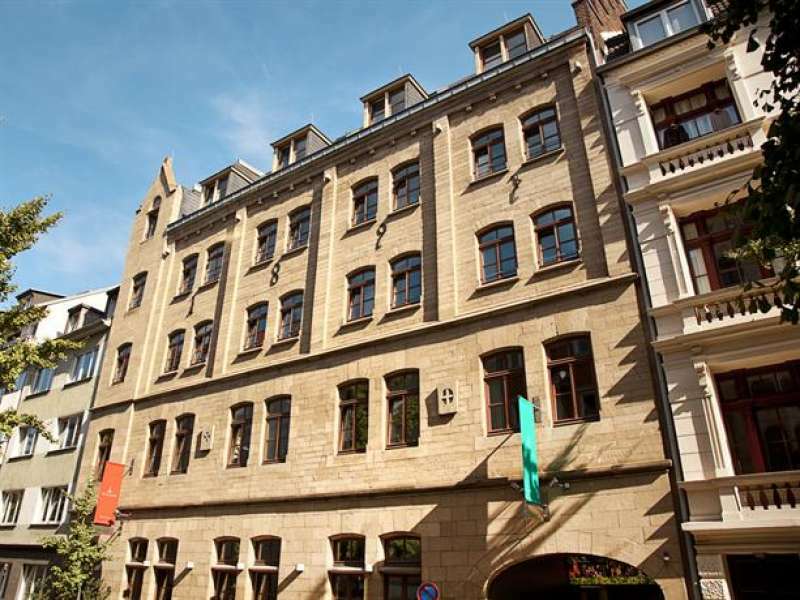 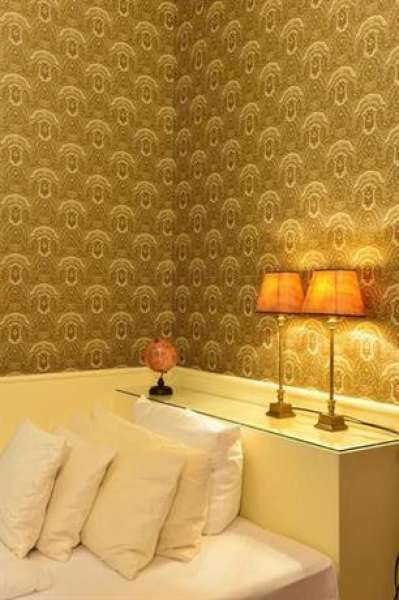 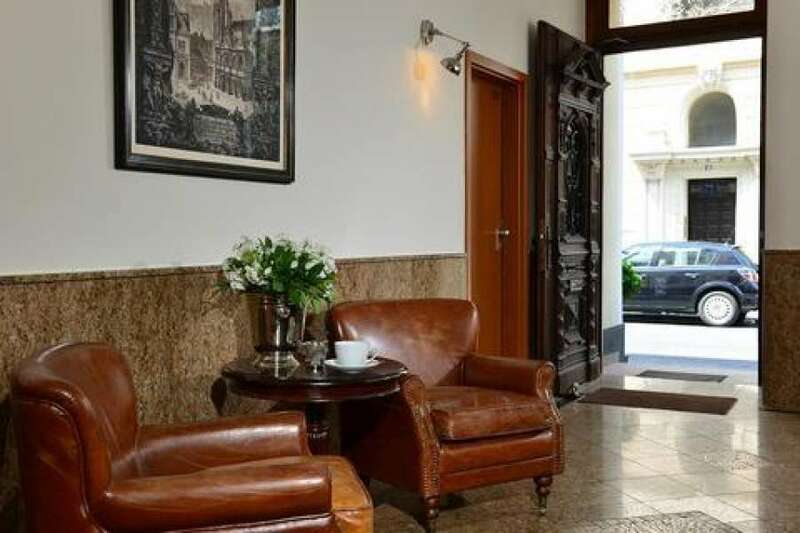 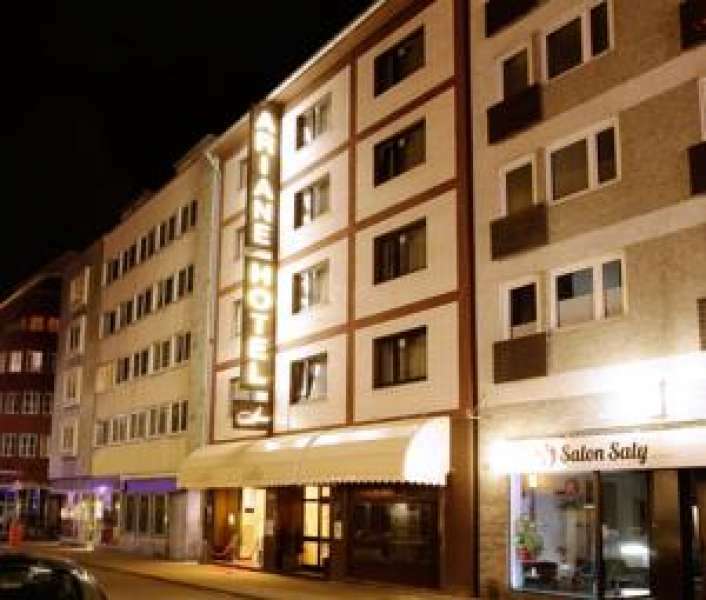 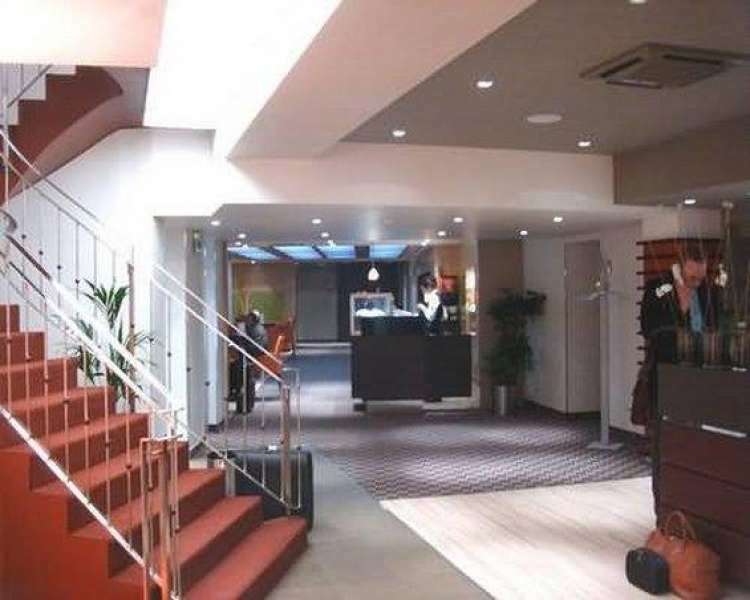 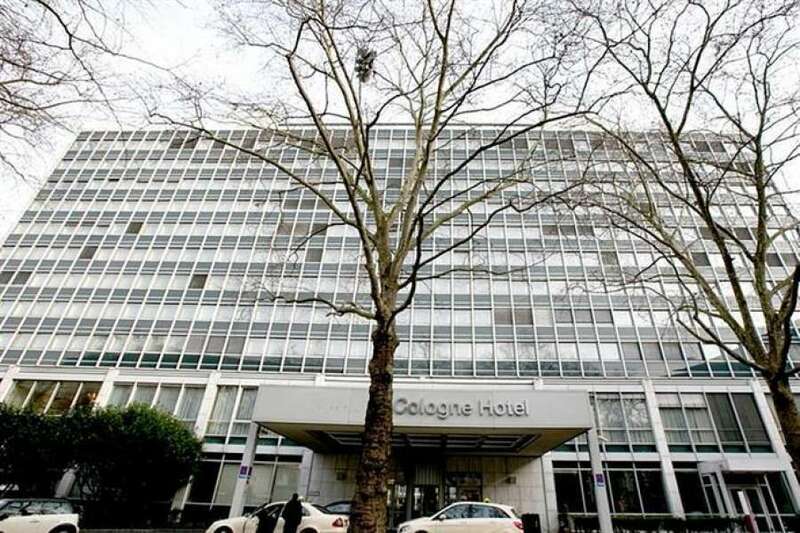 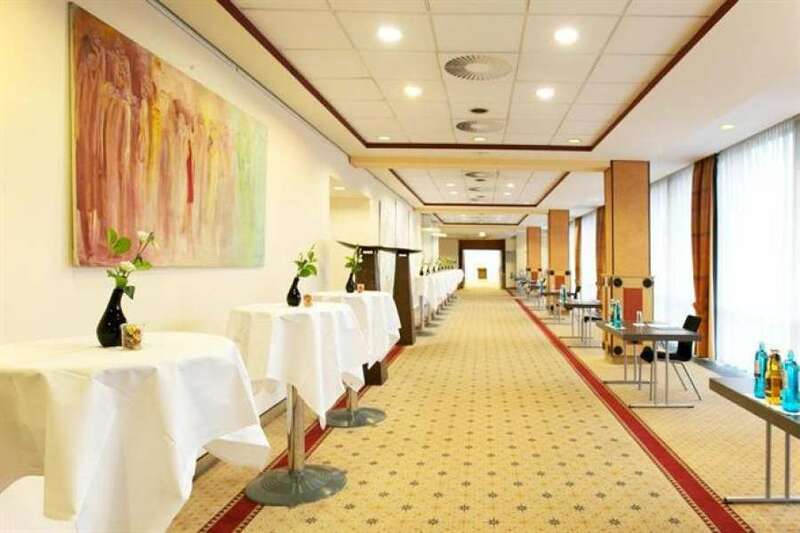 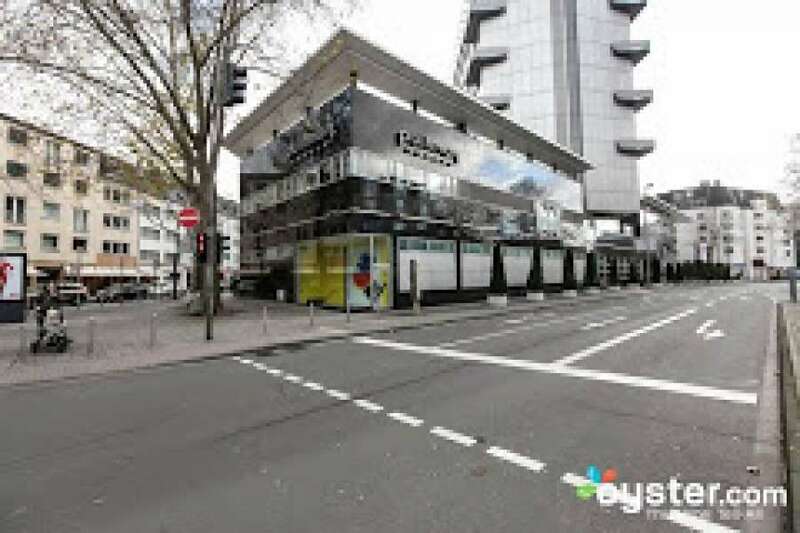 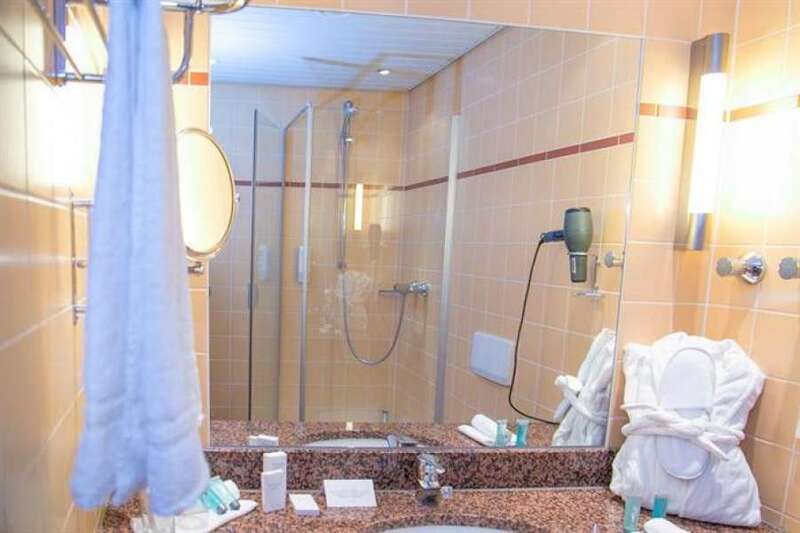 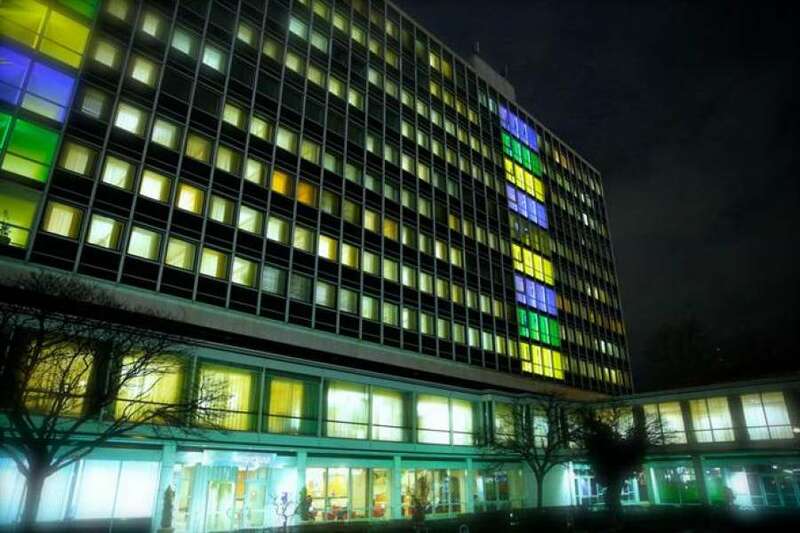 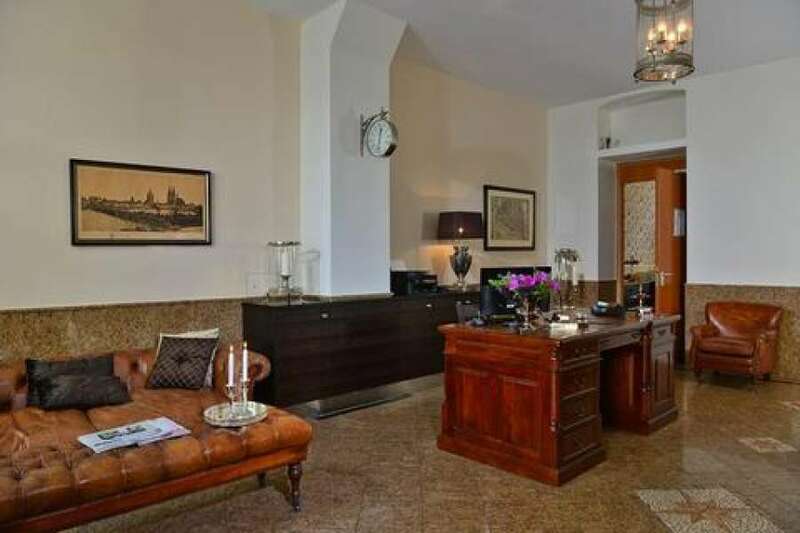 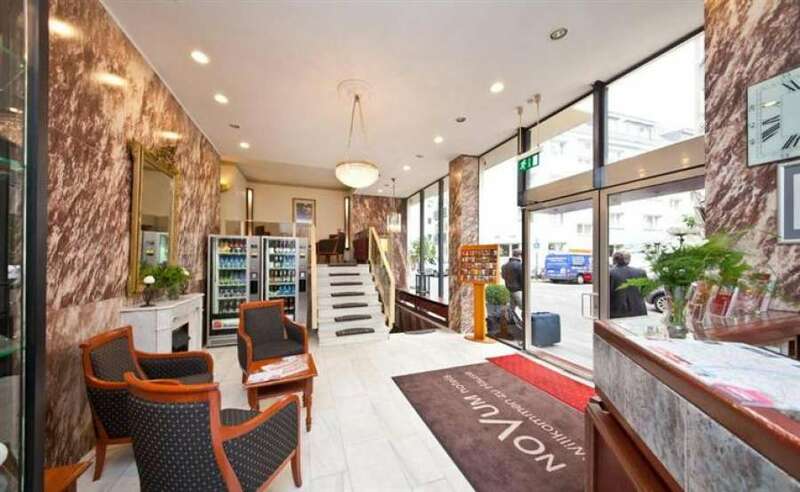 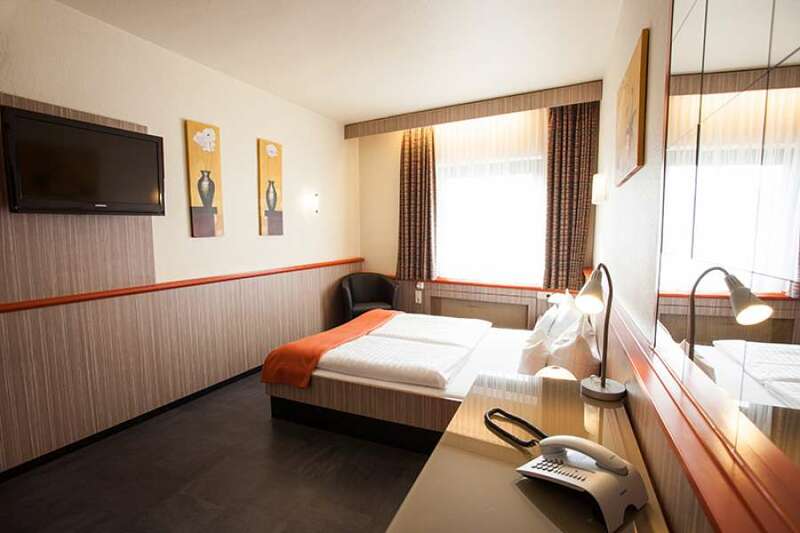 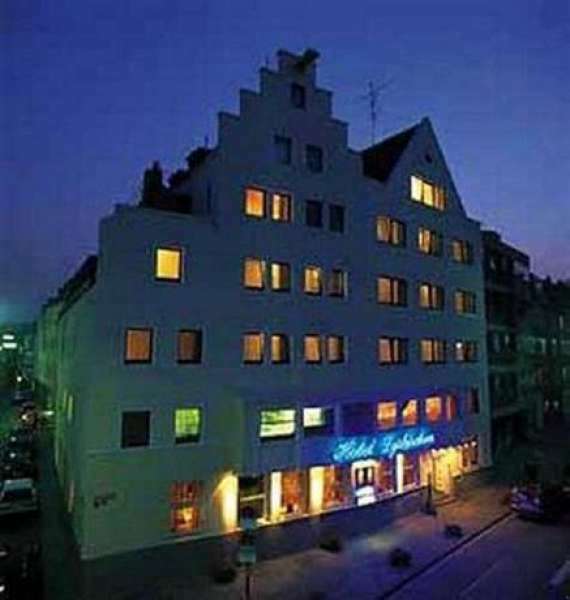 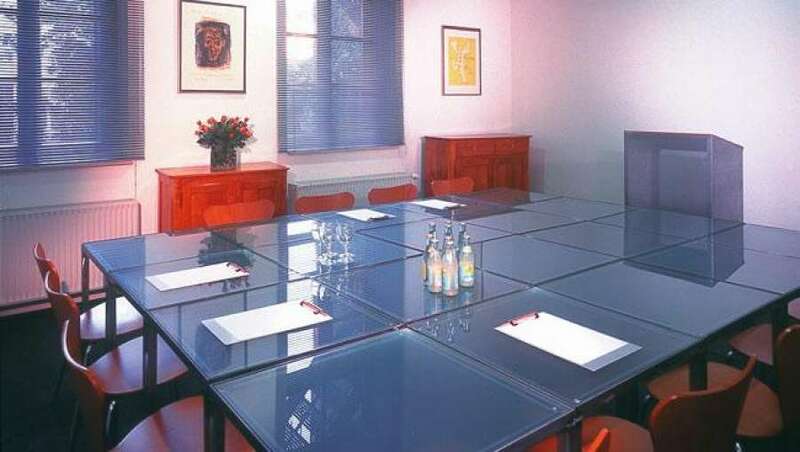 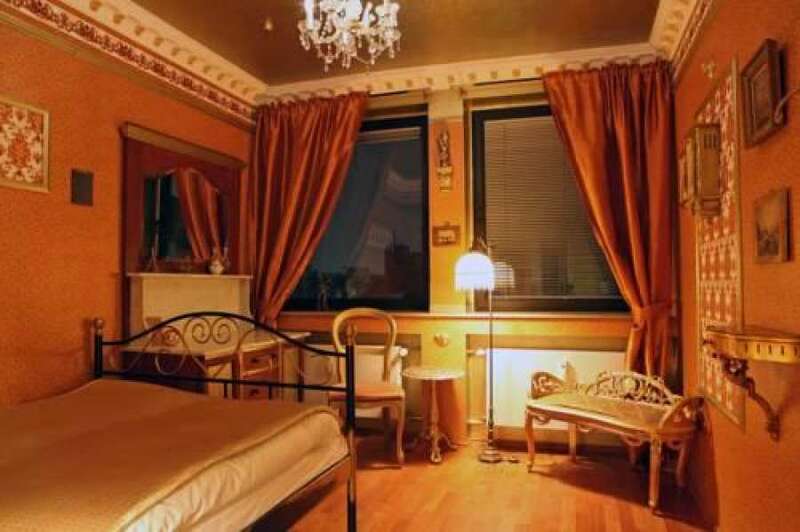 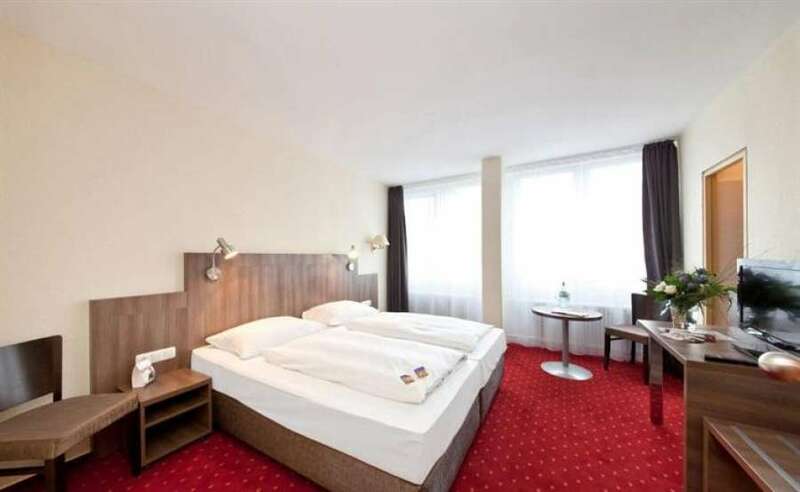 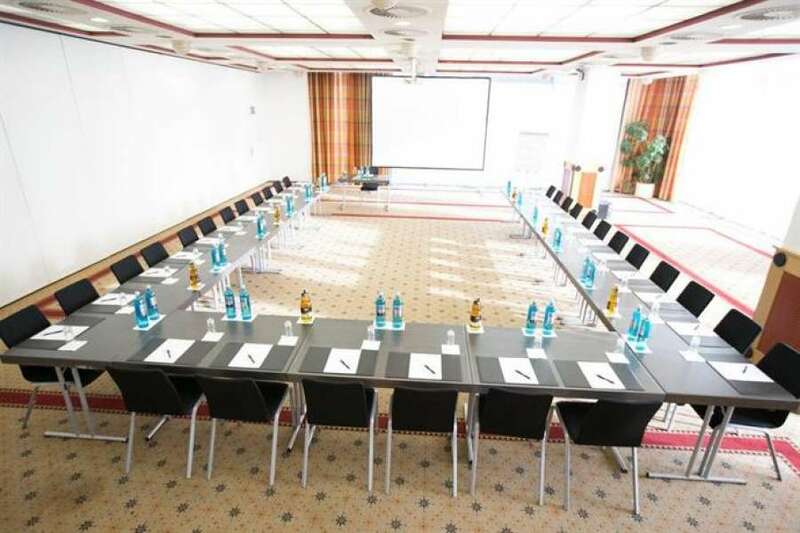 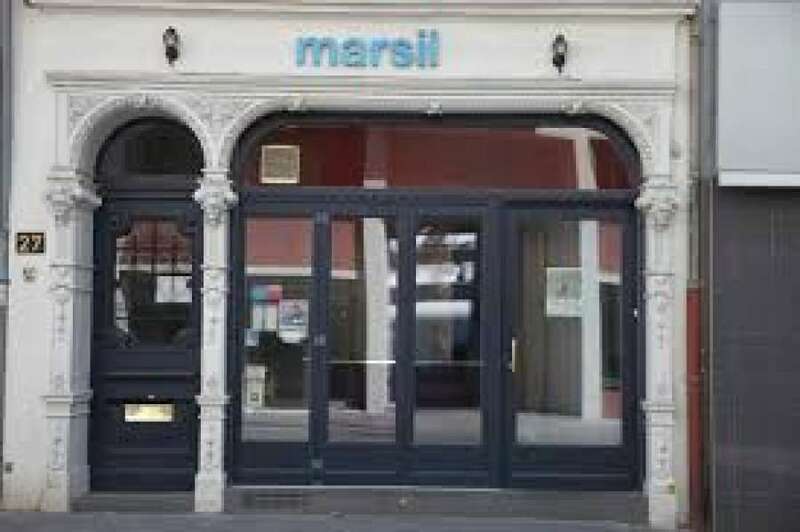 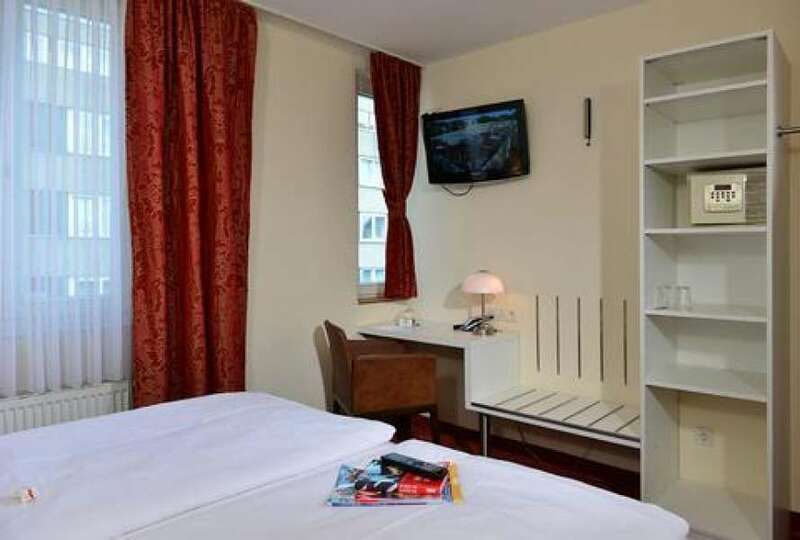 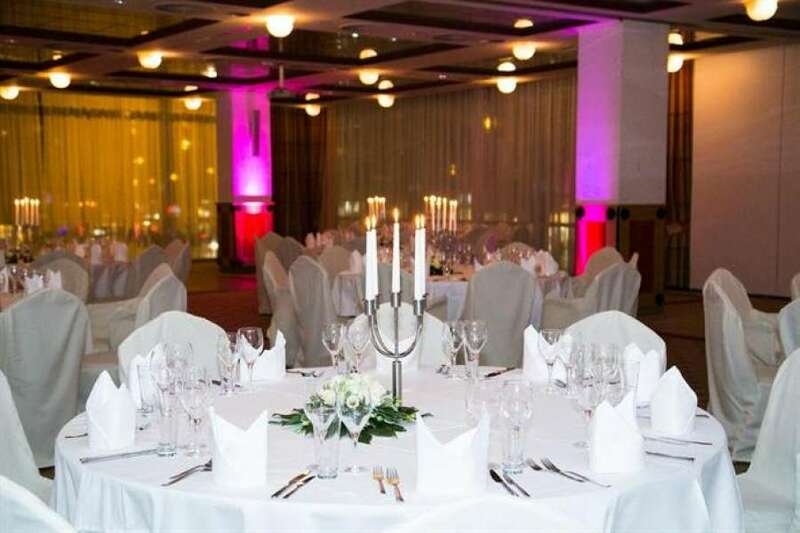 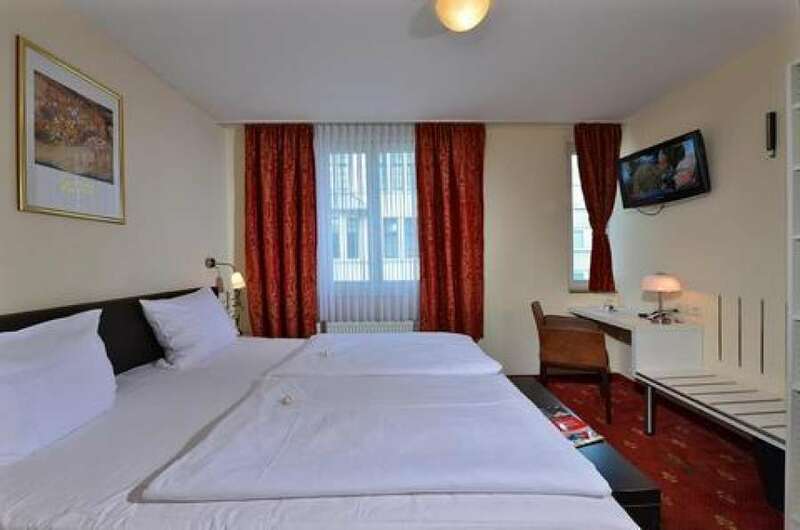 Marsil is a hotel located in the heart of Cologne. 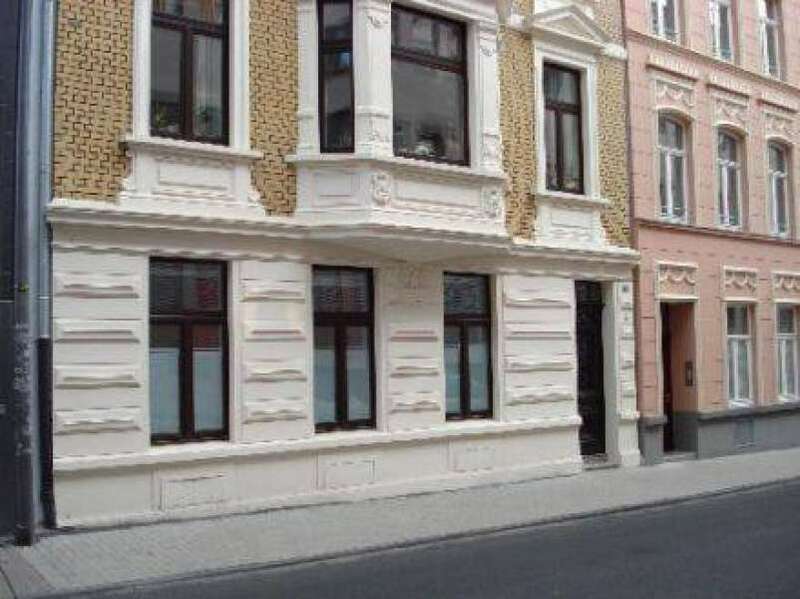 It is a historic building in a family property since 1999. 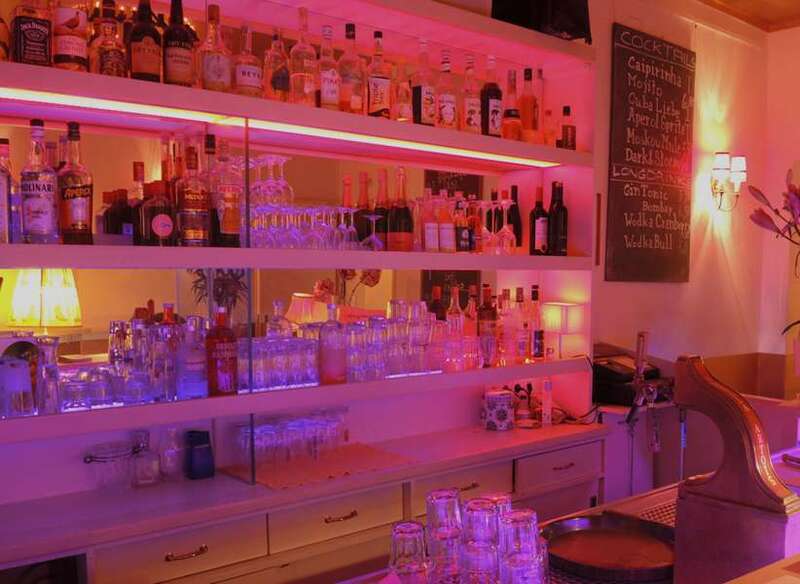 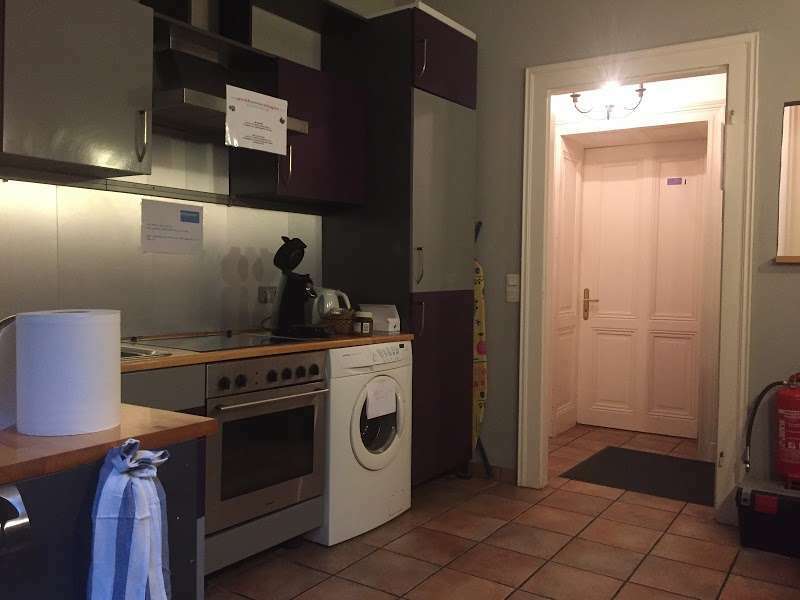 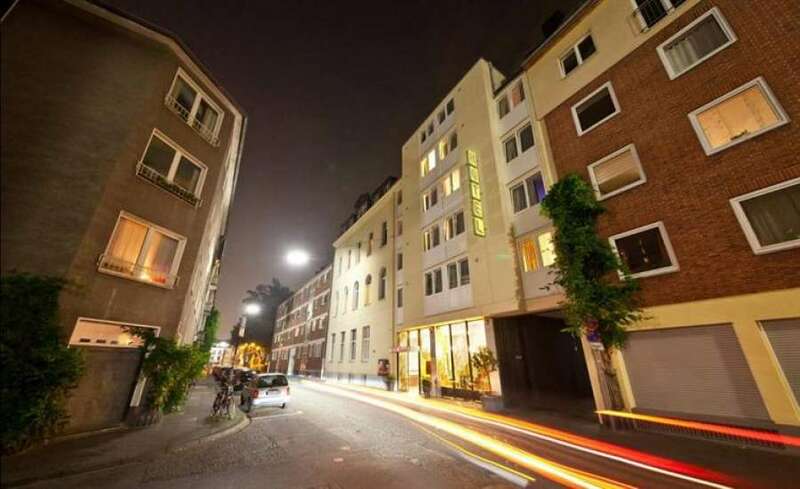 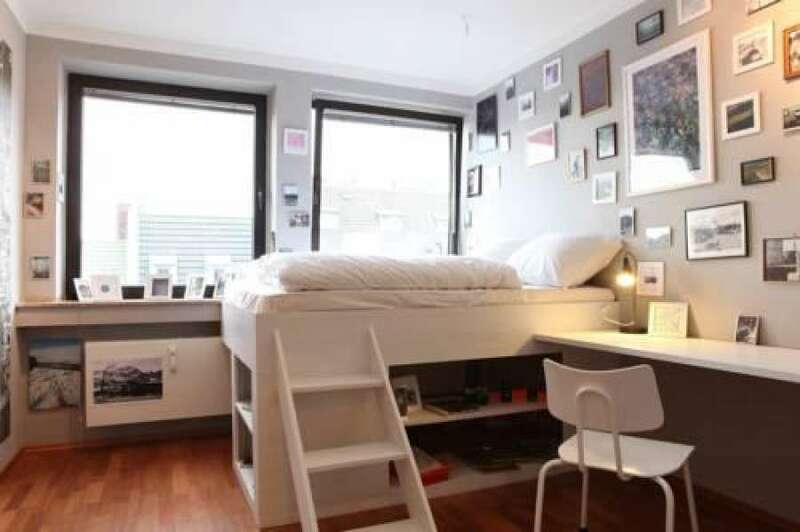 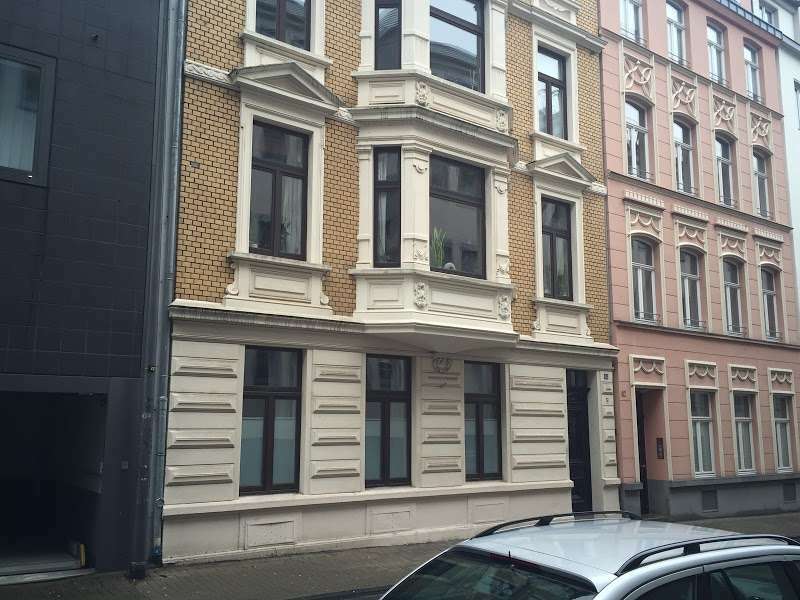 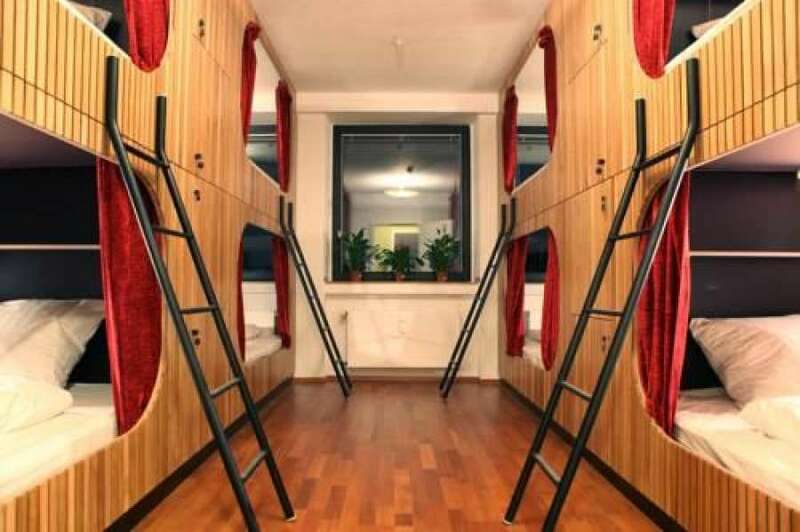 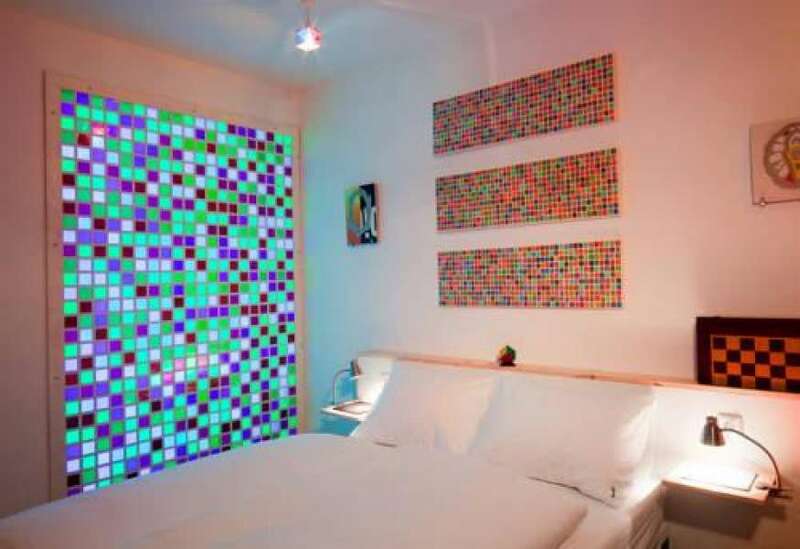 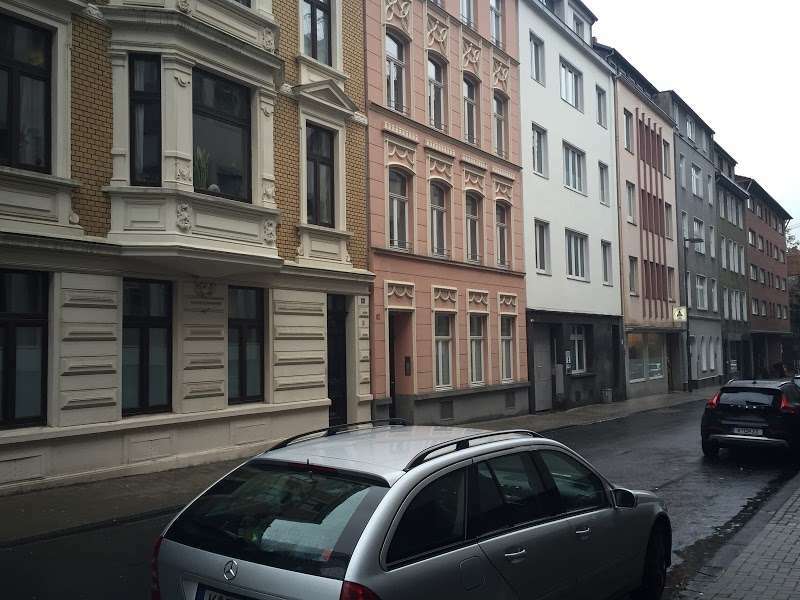 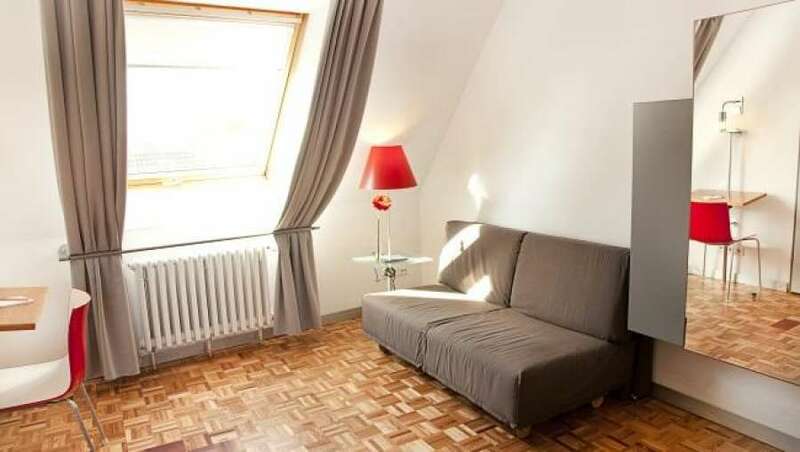 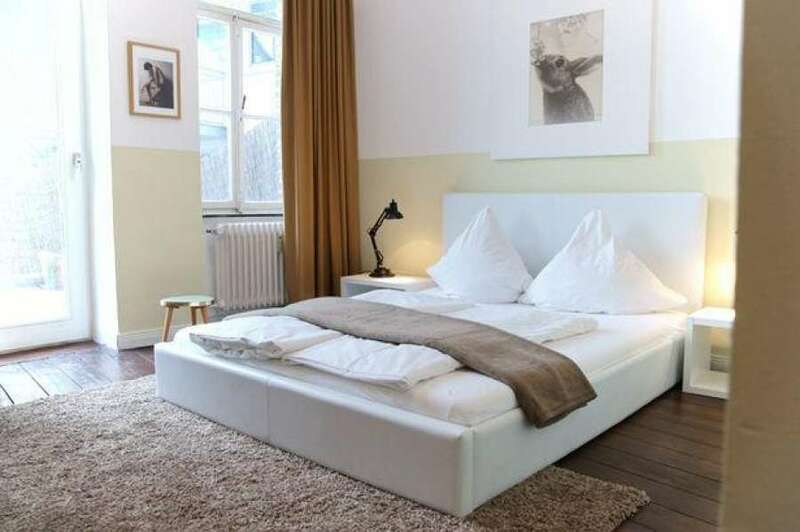 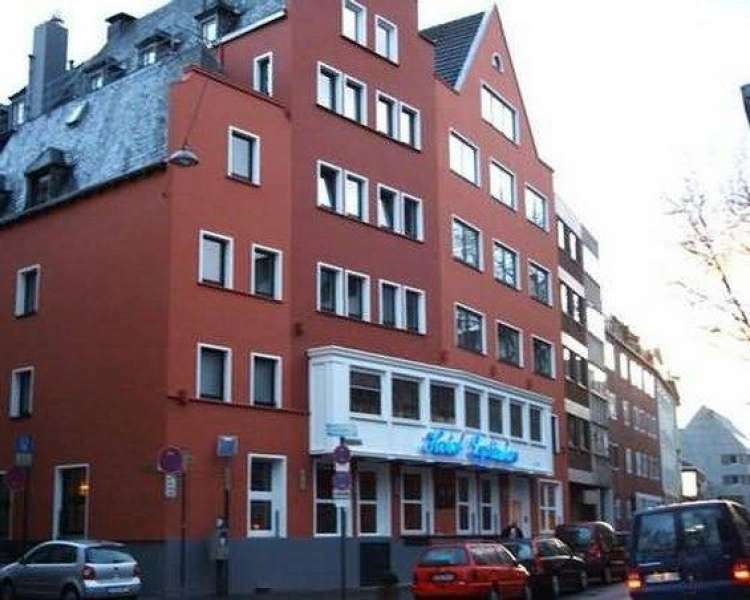 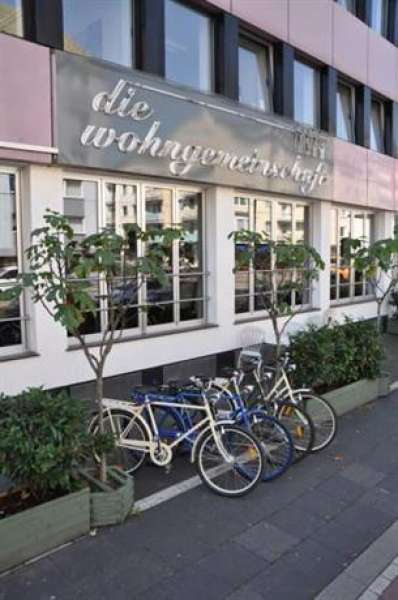 This gay-friendly guest house is a beautiful, renovated building in the vibrant Kunibertsviertel district of Cologne, 400 metres from the Rhine Promenade. 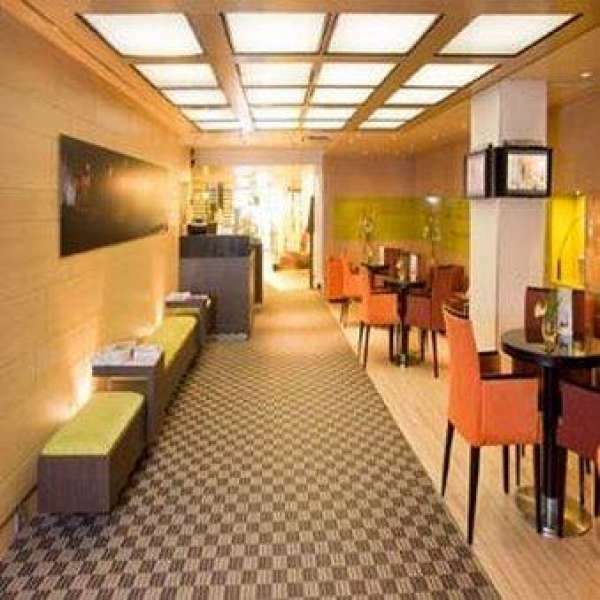 Guests enjoy free tea/coffee facilities.